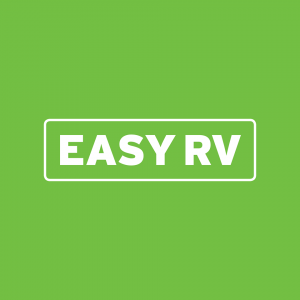 If you’re wondering how much does it cost to full-time RV, well then you’re in the right place. I’ll break it down plus give you a free budget worksheet! As a child my mom and step-dad would take me on RV trips all across northern California and Nevada during the summer. I remember it being some of the best memories of my childhood.